I love it when people are telling me they are reading through the Song of Songs for the very first time, but I’m also a little worried because it’s a challenging book. For one thing, it’s all in poetry. In fact, 40% of the Bible is in poetry. Most people think of themselves as pretty much knowing how to read a story or a history, but they get a little bit deer-in-the-headlights when it comes to poetry. 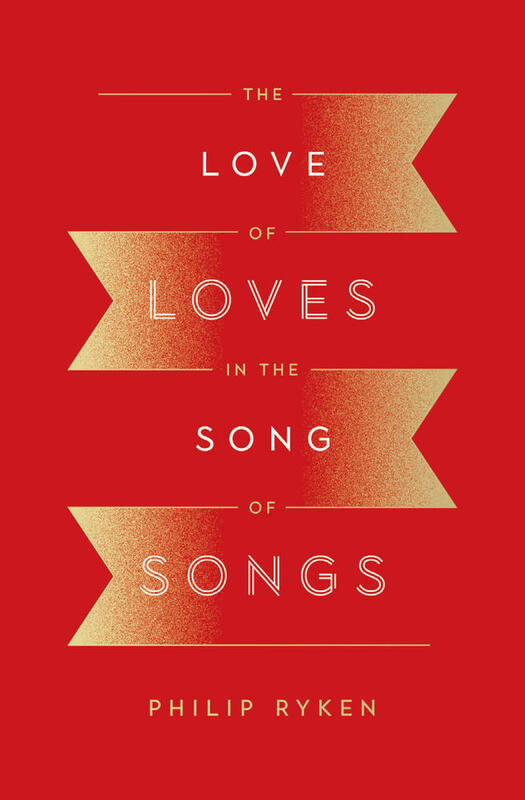 One thing I like to remind people is that you actually experience a lot of poetry every day, and it’s exactly the kind of poetry we have in the Song of Songs: popular music, which is mainly love songs. I like to encourage people to enjoy the poetry, and it helps to know what kind of literature any book in the Bible is. In this case, it’s a collection of love songs, and people have certain expectations that go with that. They don’t exactly expect a history with a lot of names and dates. There are some pop songs where you know the name of one of the people—Lou Ann or Louie Louie. Or you may not know exactly who songs are about, but you can still enter into the story because it’s a love song. Whoever it is about, there are lots of popular songs talking about love. When we come to the Song of Songs with some of those kinds of expectations, it really helps. When we talk about the human-level love relationship in its ideal form, we really are talking about the love of all loves. It’s not a long book, so I encourage people to read Song of Songs through pretty rapidly and then go back and read it again. Maybe read it rapidly a couple times, and then go back and try to study it more closely. It’s a short enough book that you can definitely read it, read it again, and then read it another time. I also encourage people not to treat this exactly like a play where you have to know exactly who’s speaking at every moment. Be a little flexible with it. A love song is like that. You don’t necessarily always know who’s speaking to whom and you can go with the flow a little bit. And I think this book is like that. 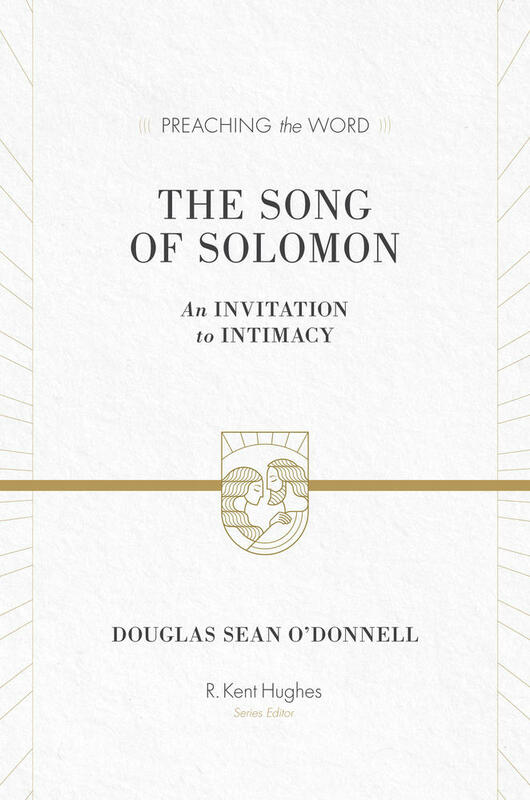 Another thing that we always have to think about with the Song of Songs is the connection with this book to Solomon—because it starts by saying, “The Song of Songs, which is Solomon’s.” Now, what does that mean? Does that mean Solomon wrote this? It's possible—he had a brilliant mind, wrote lots of poetry, lots of proverbs, lots of songs. The Bible tells us that. But it’s a little tricky to think about because here’s a book with an exclusive relationship between a man and a woman—and that’s not the way Solomon lived his life. So, maybe he wrote this early on when he was more sensible. Maybe he’s speaking with a voice of wisdom after a lot of sexual escapades that ended in a lot of disappointment and heartbreak and trouble for Solomon’s house and for Israel. But, this is kind of in the style of Solomon. Here is a country couple, and one of the ways that they elevate the style of their love relationship is by using courtly language and comparing things to the royal court of Solomon. It’s similar to the way people today are really fascinated with royal weddings in Great Britain, and they may even pattern their relationships after them. They’re not calling themselves the king and the queen of England, or the prince and the princess, but they’re elevating their own relationship to some of the highest ideals of human culture. And I think that may be what’s happening here in the Song of Songs. Read the book with bifocal vision. On the one hand, this is a human-level relationship with lots of details about their family situation and about the natural beauty around them and a lot of things happen in their relationship. There’s a courtship, there’s a fight, and they get reconciled—all those human-level things. 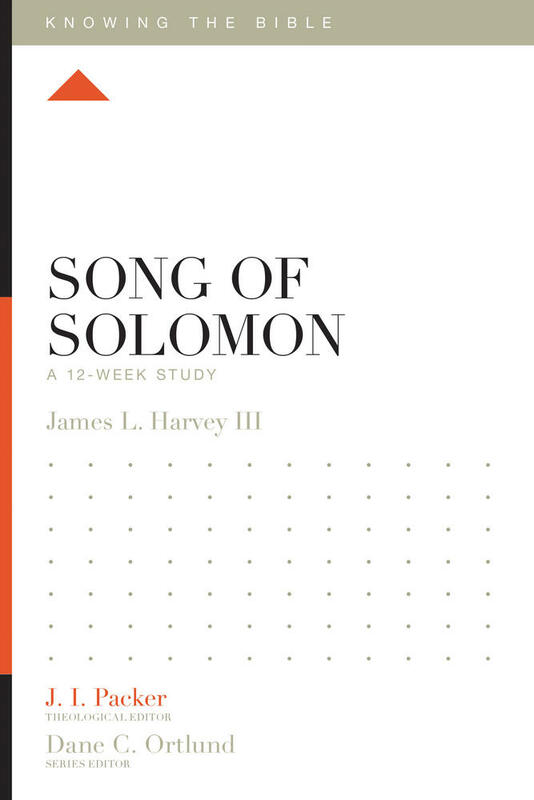 Guiding readers through the Song of Songs verse by verse, this fresh, practical explanation will reveal important insights into romance, marriage, friendship, and human sexuality that are relevant today. 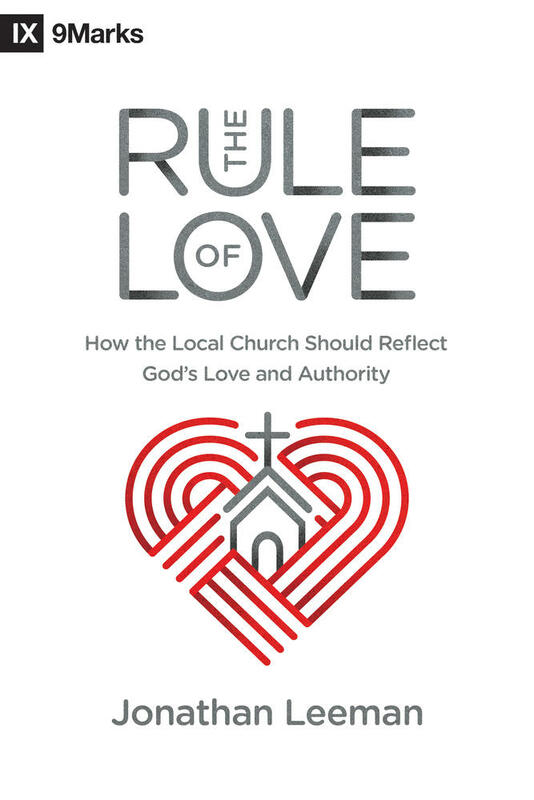 But this is set as one story in the bigger story of God’s love for his people in Jesus Christ—which, incidentally, from beginning to end the Bible presents as a marriage relationship. That love relationship between Adam and Eve when they become one flesh—that’s the trailer for the romance of redemption. By the time you get to the end of the Bible, you’ve got the wedding reception, the marriage supper of the Lamb. And somewhere in the middle of that, the Apostle Paul is talking about earthly marriages in Ephesians chapter 5. He says, “Oh, I’m not even really talking about marriage, I’m talking about Christ and the church.” When we talk about the human-level love relationship in its ideal form, we really are talking about the love of all loves. So, I like to encourage people to find the love of loves—the love of Jesus Christ—in the Song of Songs. These are a few good tips for understanding and putting into practice this great book of the Bible.